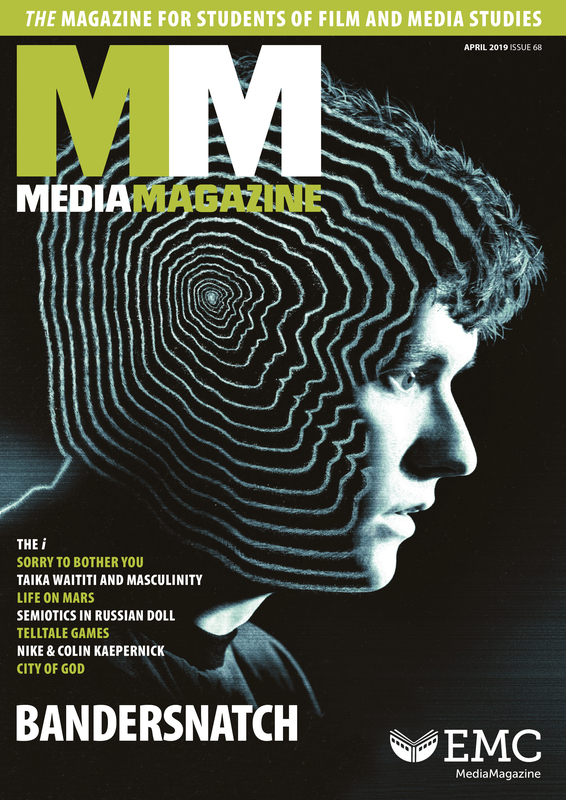 MediaMagazine is published four times a year (September, late December, late February, late April). 1 x print copy of the magazine, four times a year. This subscription costs £75. All subscriptions run to the UK academic year (1st September to 31st August), regardless of when you subscribe during the year. Your online access will continue until 31st August 2020.